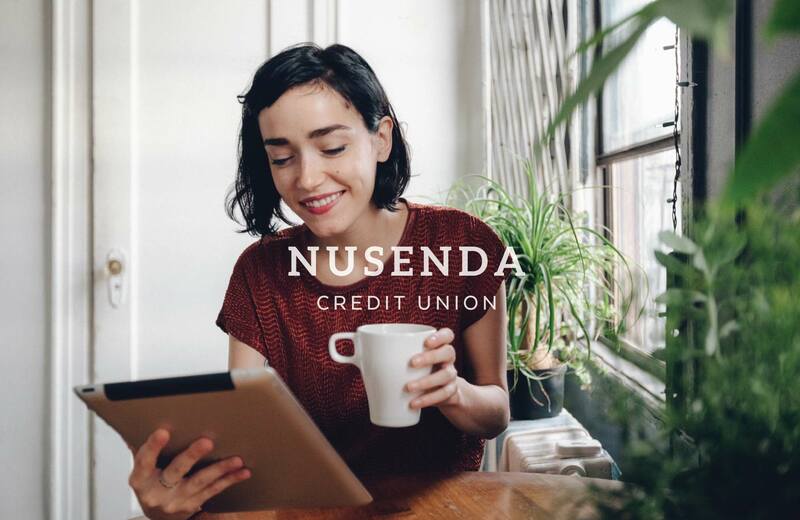 Nusenda Credit Union makes banking personal by offering its members all of the convenience you might expect from a big bank – without any of the hidden fees or headaches. For nearly a century, this not-for-profit credit union has given back to its members, helping them reach financial goals by way of higher savings rates and lower loan rates. In order to highlight the community-oriented nature of this brand, Caliber built a campaign around real members sharing actual experiences. By combining personal stories with cool tones, full-bleed imagery and a signature pop color, Caliber successfully crafted a brand that stands up to its corporate counterparts while maintaining an authentic and approachable persona.